U.S. Air Force and NOAA join forces to resurrect launch of space weather satellite Triana, renamed the Deep Space Climate Observatory (DISCOVR). Geminids meteor shower December 2014…. a slightly different perspective! I filmed some time lapse images over 2 nights around the 14th of December 2014. Intrigued by the Geminid meteor shower, I decided to make a short film/ animation to explain (very simply) how it comes about. You have to watch the time lapse sequences a few times and more of the meteor streaks will reveal themselves. They are very subtle bright streaks. Time lapses shot on a Canon 5d, compositing in After Effects and 3d work in Modo. 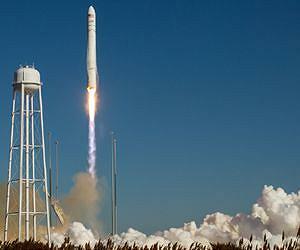 Orbital Sciences signs $1billion deal with Russian design bureau Energomash for 60 RD181 rocket engines to power the Antares rocket. 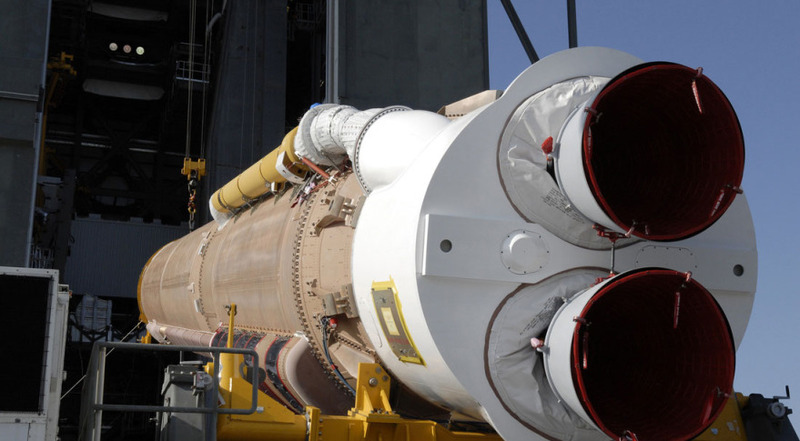 Compromise appropriations bill includes $220 million for RD-180 replacement, despite Air Force objections. House-Senate conference measure prohibits future use of a Russian-built RD180 rocket engine that today routinely launches U.S. national security satellites.